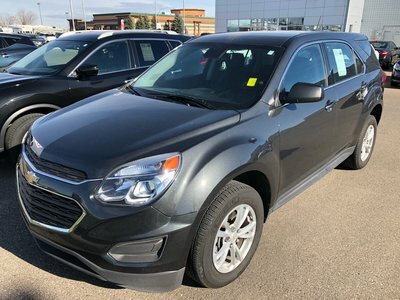 What a great 5 passenger All Wheel Drive SUV that we were able to add to our used inventory. This crossover comes with all sorts of goodies on top of the essentials that one would come to expect. 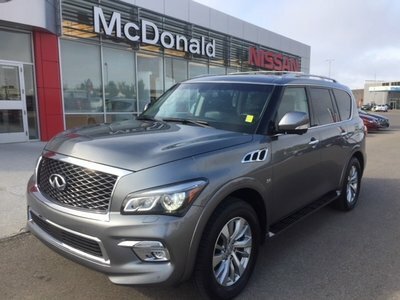 Equipped with features like power sunroof, heated steering wheel, power driver seat, tilt and telescopic steering wheel, remote keyless entry, blind spot monitoring, fog lights, heated front seats and more. Interested? Please give us a shout at 1.877.851.3491 toll free to schedule your test drive today. 2.5L H4 F SOHC 16V - 4 cyl. 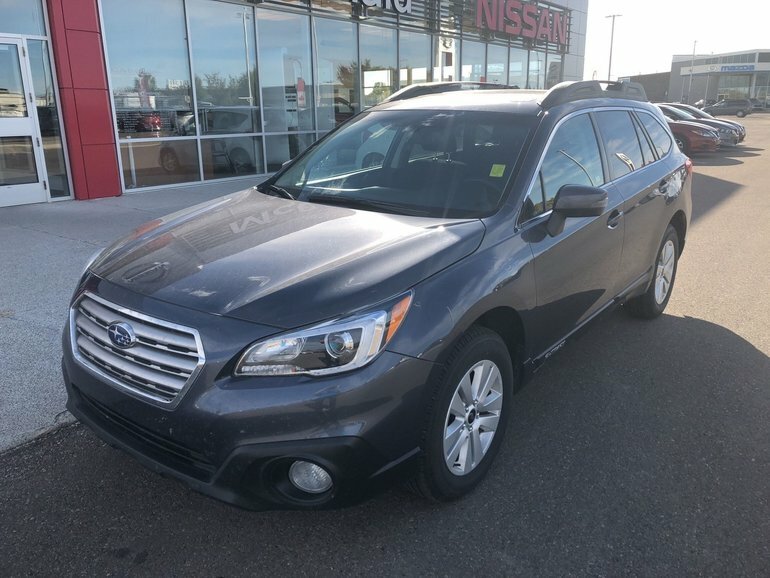 Interested by the 2017 Subaru SUV AWD Outback 2.5I Touring Touring All Wheel Drive - Sunroof?